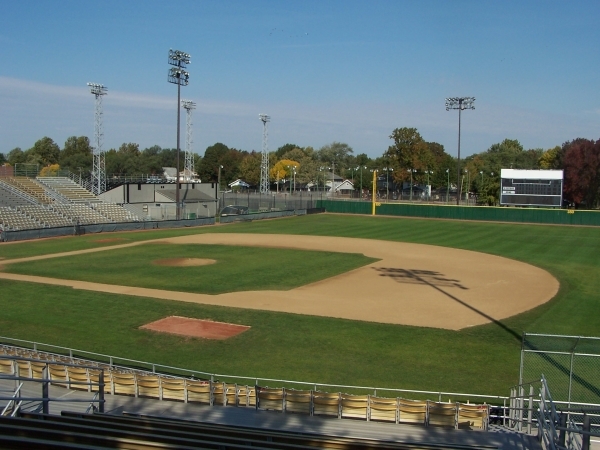 Robin Roberts Stadium is located in the south part of Lanphier Park on the north side of Springfield. 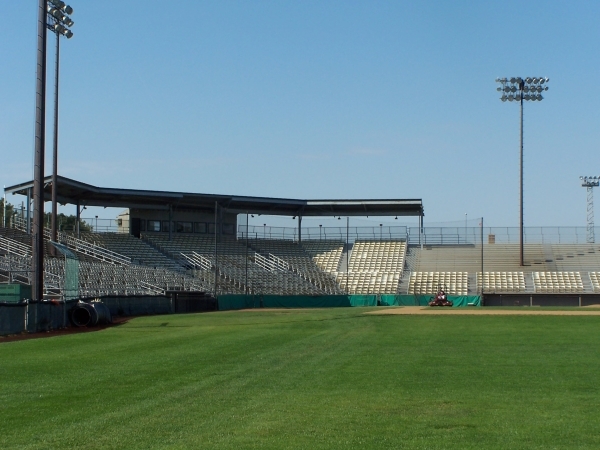 The 5,200-seat baseball stadium is served by a 100-vehicle parking lot, an office and maintenance building and a players' club house. 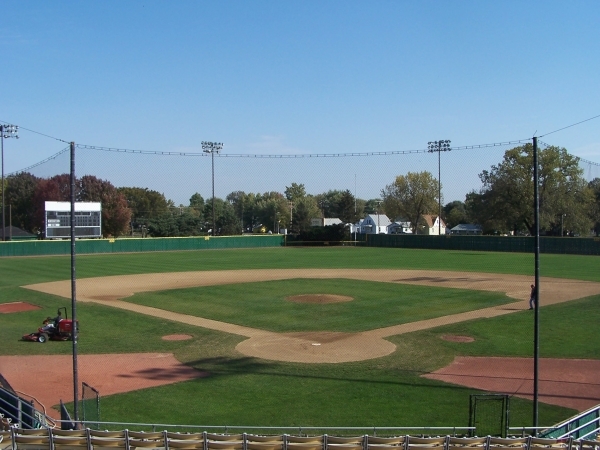 This irrigated ball field is home of two collegiate level baseball programs and several well know annual baseball tournaments. For more information on user groups please visit the web sites listed below. 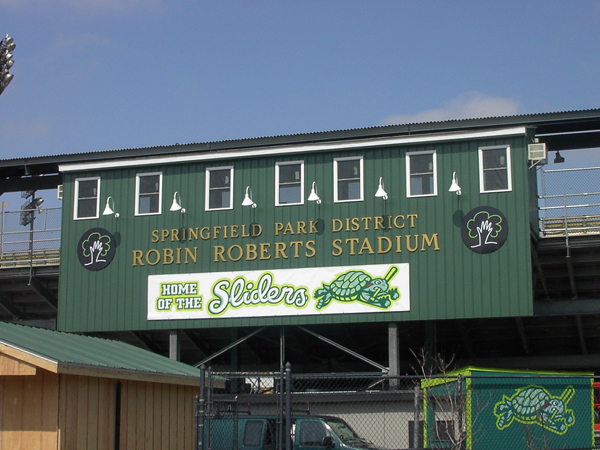 New to the community in 2008, the Springfield Sliders are a collegiate level baseball team that emphasizes entertaining fans with fun promotions and between innings games on par with the best minor league teams in the country. Please visit the Sliders website for a complete game schedule and ticket information. 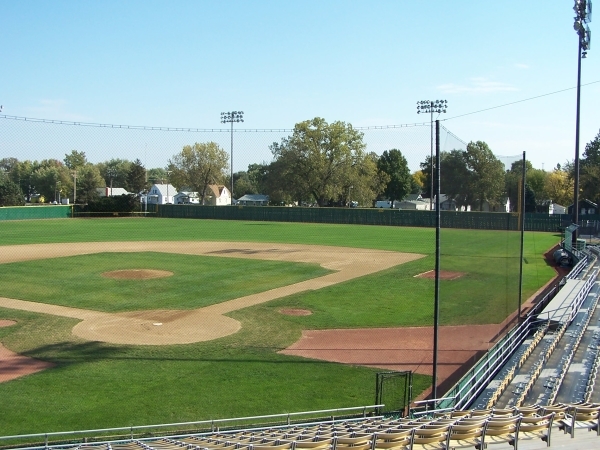 Chamberlain Ball Park is home to the Robert Morris Eagles baseball program. Click here for a complete schedule.